Triangle Fire Systems have been awarded another contract from Hill Partnerships for the design, supply and installation of the fire sprinkler system at 243 Ealing Road. 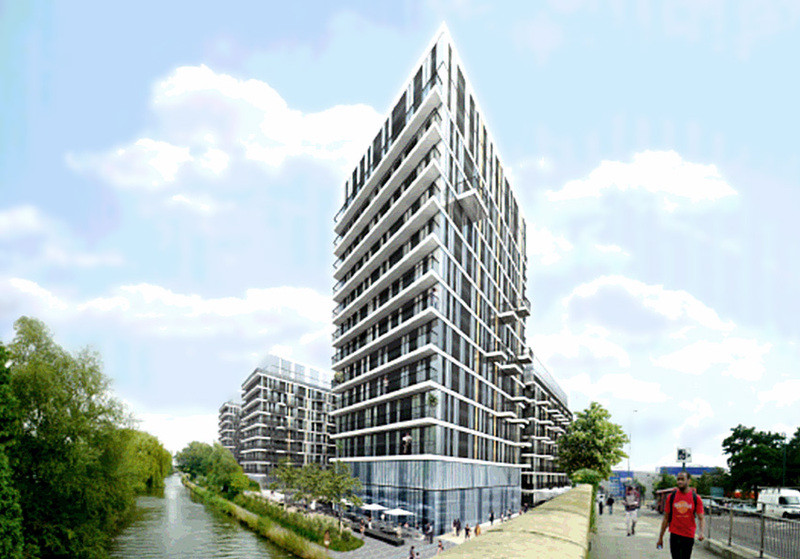 The development heralds the regeneration of Alperton’s canalside, consisting of 441 mixed tenure high specification apartments across seven 9-14 storey contemporary glass towers. A BS9251 sprinkler system will be installed into five of the blocks. Triangle Fire Systems’ engineers are due to start work on site in Spring 2014.